The Festool CMS Model GE from Festool USA offers flexibility. 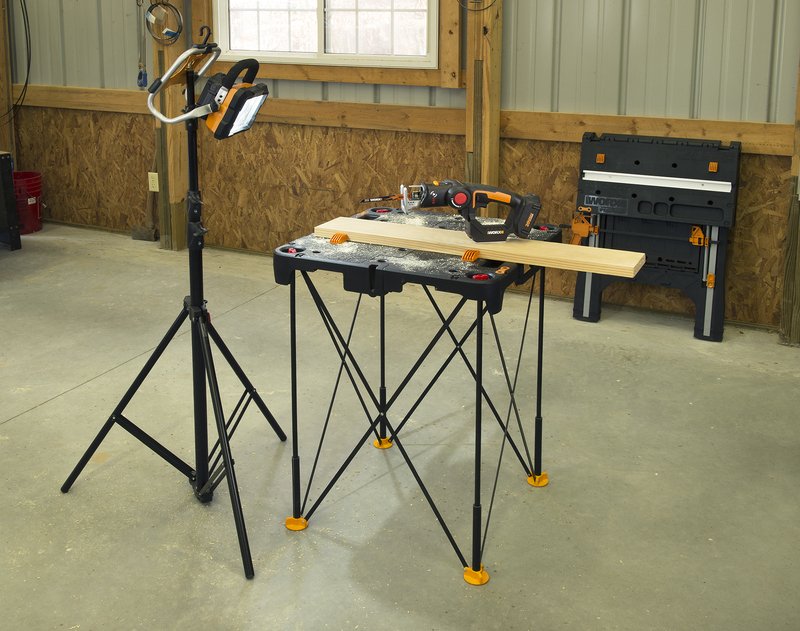 It can be used in the folded position on top of a bench or with the legs unfolded as a free standing router table. The height of the CMS Model GE matches that of the MFT/3 MultiFunction Table and Kapex UG extensions, adding additional outfeed support. 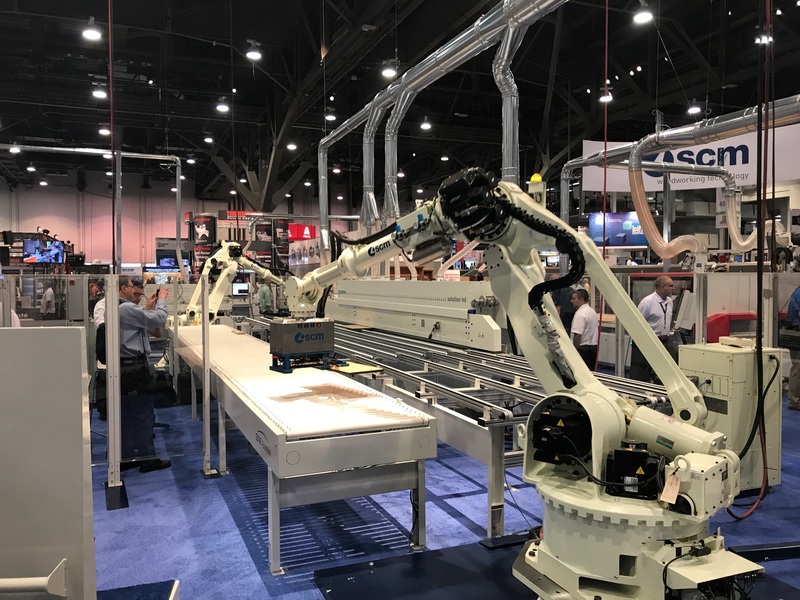 Equipped with the same standard features and functionality as the CMS VL, the CMS GE adds mobility and doesn't require you to own an MFT/3 MultiFunction Table, says the company. The CMS GE is available in two versions. 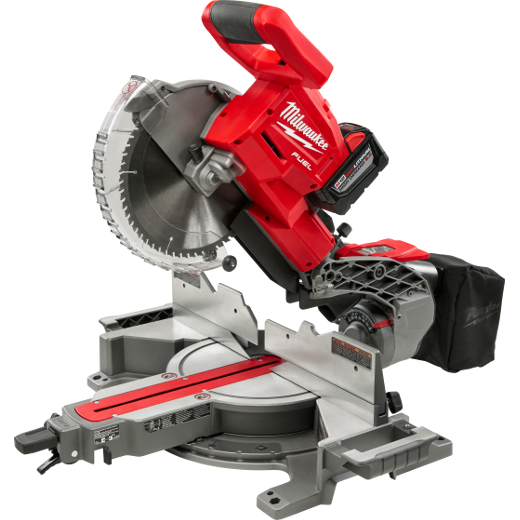 The Basic Version includes the CMS GE router table, router module and fence, and auxiliary dust hood w/ starting pin. The Set Version includes the CMS GE router table, router module and fence, auxiliary dust hood w/ starting pin, miter gauge, sliding table, table extension, and dust extraction hose set.